Whether you work in the trade or are completing a home renovation, a Ryobi hammer drill is essential. As a powerful compact drill with hammering functions, our range of Ryobi hammer drills are competitively priced. Bolster your tool box and find your new drill here at SGS. Available online, we have a range of Ryobi cordless hammer drill options for you to choose from. Browse sets, different models and drill bodies to find the combination you require. If you’re searching for a low-priced but powerful hammer drill, you need the Ryobi RPD500-G. A single speed Ryobi percussion drill, this tool offers exceptional performance in a compact package. With heat treated precision cut gears and a 500W motor, it’s capable of providing up to 50,000bpm, as well as 3,000rpm, for drilling into tough materials, including stone and steel. You’ll struggle to find another drill of this calibre at this price. Alternatively, we stock the R18PDBL – a Ryobi 18V cordless hammer drill. Agile but compact, this model is 15% smaller than its predecessor, but don’t let its size fool you. With 60Nm torque, it’s powerful, suitable for hammer drilling, and able to deliver flush screws, every time. 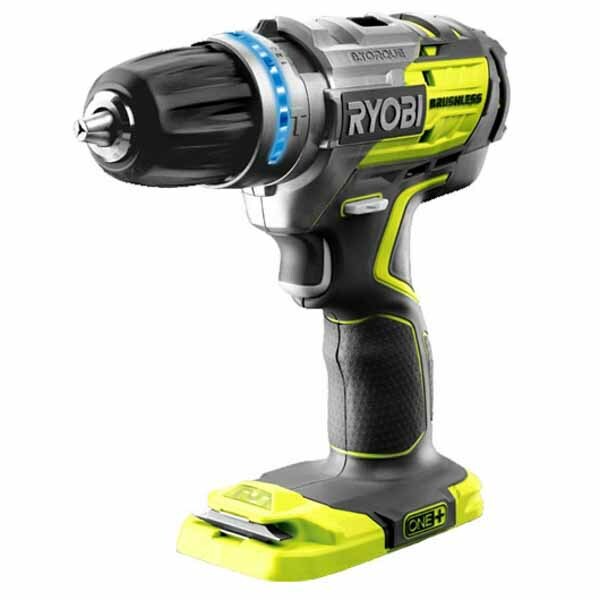 Plus, as a Ryobi 18V brushless percussion drill, it’s less susceptible to overheating. This is because it runs at a lower temperature, extending its life for 10x longer, while offering 20% more power than a brush motor. 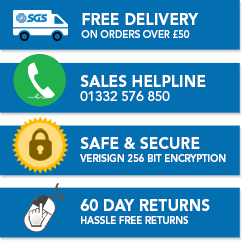 At SGS Engineering, we only stock the best. That’s why our percussion hammer drills are from Ryobi – a well-known and trusted brand. Order your Ryobi brushless hammer drill before 4pm, today, and you could receive your new power tool in just 24 hours.